A 2-minute walk from Blackpool seafront, The New Ryton Hotel offers en suite rooms with full English breakfast and Wi-Fi. 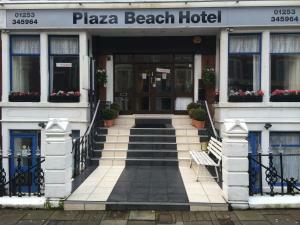 With its own bar, dining roo..
Plaza Beach Hotel is centrally located, only a 6-minute walk from the sea, offering warmly decorated rooms. There are numerous restaurants and bars wi.. 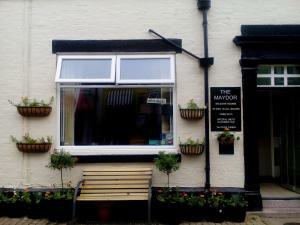 The Seasons 24 Guest House is just 5 minutes’ walk from Blackpool’s Promenade, and around 15 minutes from the Blackpool Tower. Each room has a TV..
Lucena Hotel in Blackpool offers bed and breakfast accommodation just 2 minutes’ walk from the Promenade. 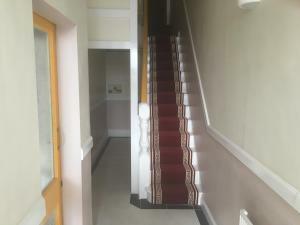 This guest house has its own licensed bar ..
A 10-minute walk from the Blackpool Tower, Ardwick House Hotel offers free Wi-Fi and a full English breakfast. 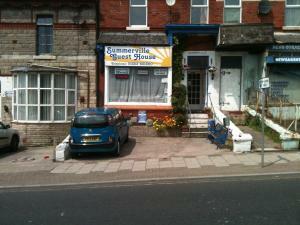 This family-run Blackpool guest house a.. In a prime location in Blackpool, Crossways Hotel is just 500 metres from the seafront and the popular Central Pier. The SeaLife Aquarium can be reach..
Summerville Guest House is situated in Blackpool, 200 metres from Winter Gardens Conference Centre and 200 metres from Blackpool Winter Gardens Theatr.. 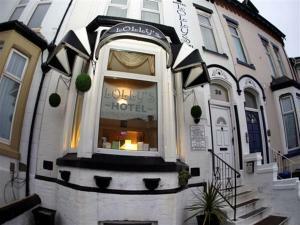 Situated in Blackpool, the Chilton Hotel offers a sun lounge, a games room, and a bar. 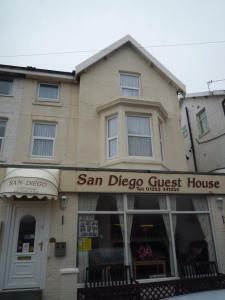 It is on the Golden Mile, with views over Blackpool Sands. The.. 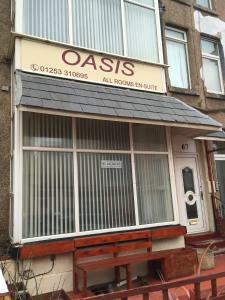 Featuring free WiFi throughout the property, Oasis offers accommodation in Blackpool, 200 metres from North Pier. Every room has a TV. You will find .. Located in Blackpool just 4 minutes’ walk from the Promenade and seafront, Lindum hotel features a restaurant, fully licensed bar and shared lounge .. 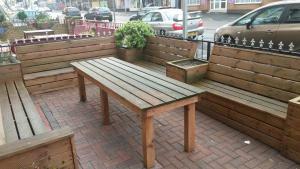 Located 1 km from Central Pier in Blackpool, The Winning Post features free WiFi access and free private parking. 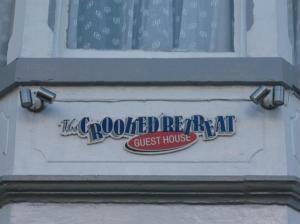 The rooms are equipped with a flat-..
Offering comfortable seaside accommodation, The Maydor is located less than 150 metres from Blackpool Promenade and perfectly located for guests to en..
Just 5 minutes’ walk from Blackpool Tower and less than half a mile from the promenade, this hotel has free Wi-Fi and a well-stocked bar where you c..
With its own bar and free Wi-Fi, San Diego Guest House in Blackpool offers comfortable bed and breakfast accommodation just 2 minutes’ walk from the.. Situated 5 minutes’ walk from the beach and Blackpool’s North Pier, The Garnett features free Wi-Fi and a fully licensed bar with comfortable seat..
Newbury offers accommodation in Blackpool. Guests can enjoy the on-site bar. Each room has a flat-screen TV. You will find a kettle in the room. All .. Featuring free WiFi, 100 Pipers Hotel is situated in Blackpool, 900 metres from Central Pier. Guests can enjoy the on-site bar. Every room comes with..